I love this little apple from Tart & Tangy! Really, I love the whole set. This was almost a swap card, but it was a little trickier than I wanted to repeat multiple times, and you will also notice it is sentiment-less and sans embellishment. I tried to put words on, but it just wasn't working, so I took them off. Thanks to Krystie for her advice! The circles were all cut with nestabilities, and the outer red circle as well as the body of the apple are popped up on dimensionals. I just love these colors, I could sit and stare at them all day, heehee! oh this is amazing! 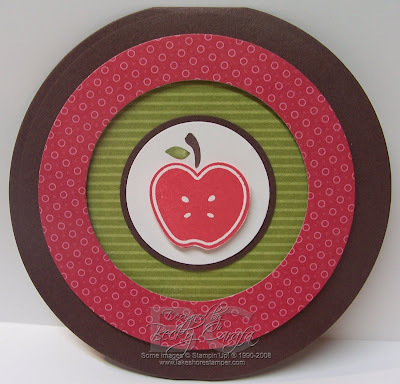 love the circles and that cute little apple! How super cute!! Love it!! Fabulous, Becky! I love everything about it and could just sit and stare at it all day. A real winner all around! I think that is a very striking card. Plus, without a sentiment it can just be a RAK to brighten a day. You have such great style, thanks for sharing. 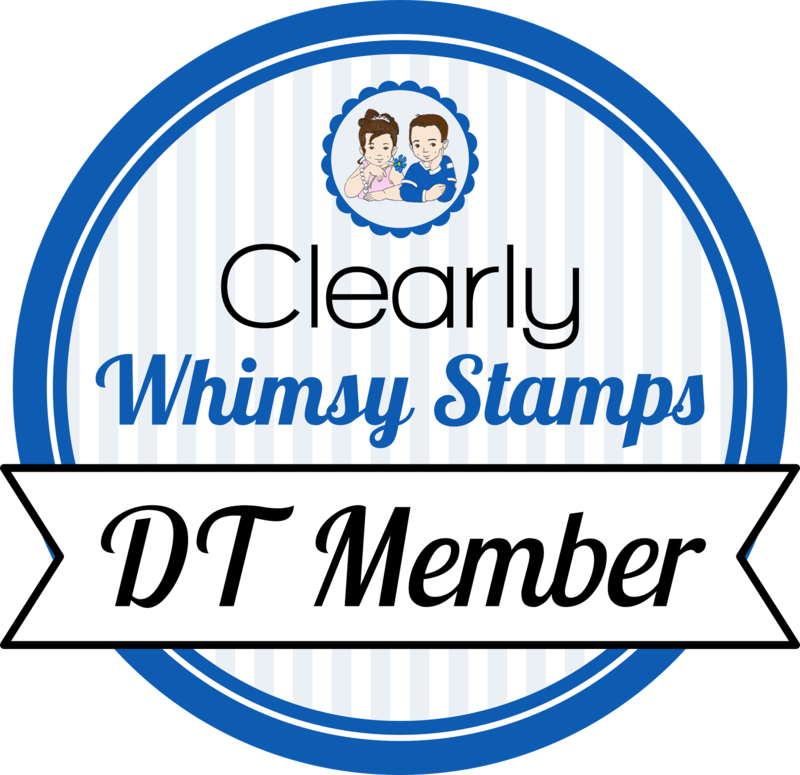 The teacher in me just loves this card almost more than the stamper! Well done!